OnePlus 3 is one of the hottest flagships of 2016. 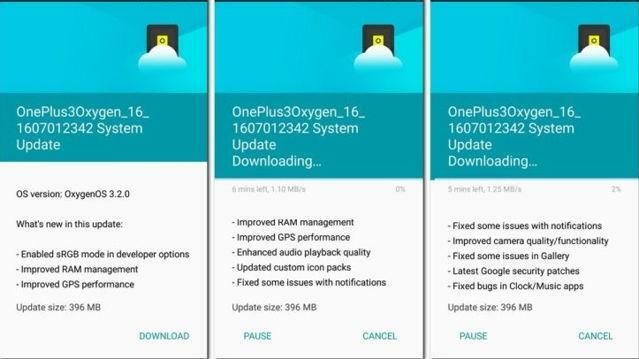 This time OnePlus changed a bit and made the phone available without invite that helped tech enthusiasts to grab it without much hassle, but soon after the launch the phone faced some criticism due to poor RAM management. 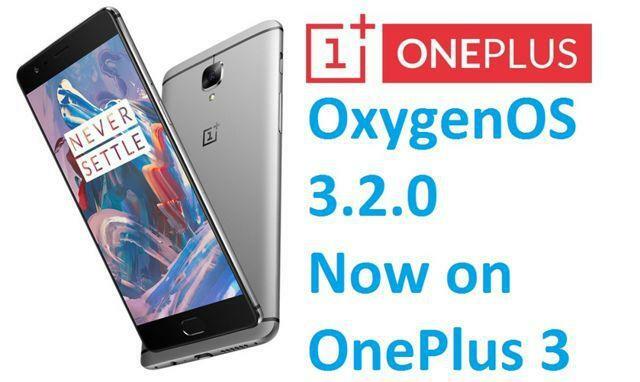 Finally, OnePlus rolled out an OTA update to the OxygenOS and now you can download and install the OxygenOS 3.2.0. The new update has brought better RAM management and also has fixed some other known issues. The update was rolled out to developers and reviewers weeks ago and this update brings better RAM management, sRGB mode which can be accessed via Developer options which will provide better color correction. Also, there are a few other fixes. The update package has the size of 396MB and can be installed right now on OnePlus 3. Also GPS improvements, updated custom icon packs, latest Google security patches are included in this update. It will fix some known bugs in apps like clock, gallery etc.